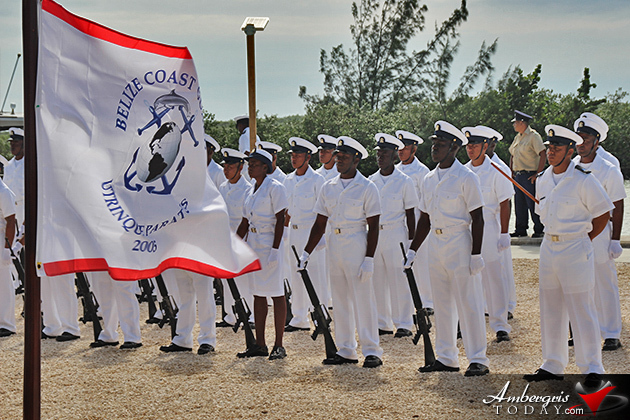 The Belize Coast Guard is emerging with a stronger presence in the country with the enrollment of more recruits and expansion of its operations. 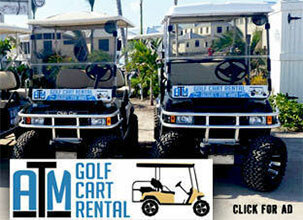 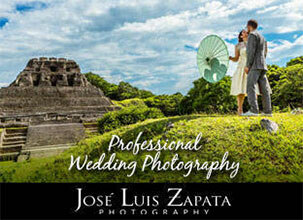 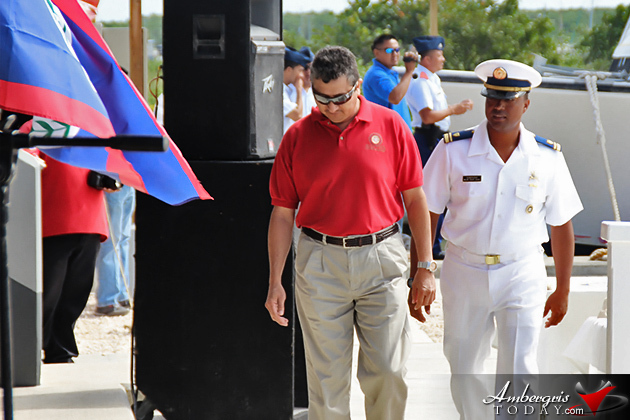 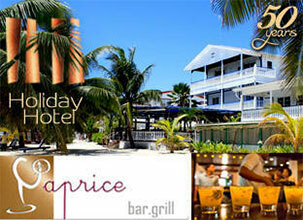 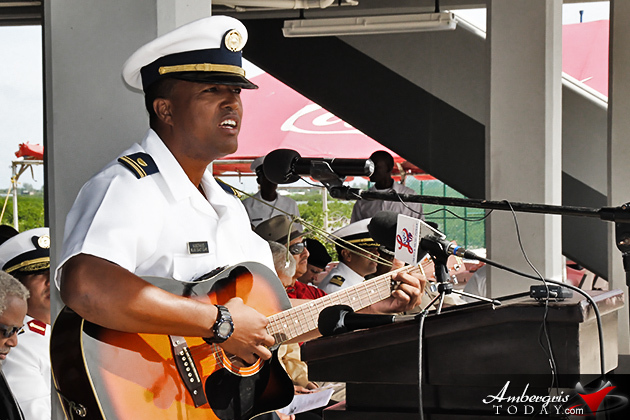 This past week the military organization celebrated its 8th anniversary in grand style in San Pedro, Ambergris Caye. 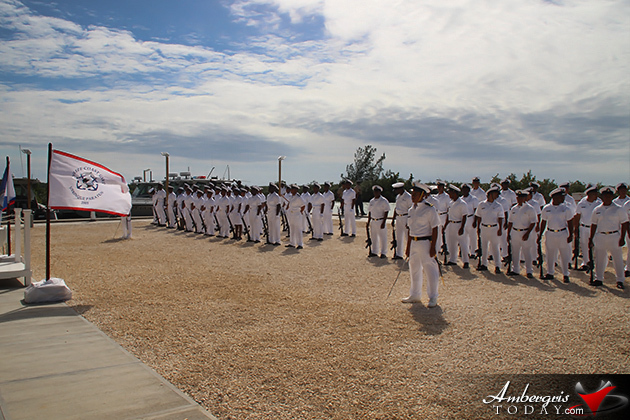 On Friday, November 29, 2013, the Belize Coast Guard (as part of their 8th anniversary celebrations) inaugurated its northern Forward Operating Base on Ambergris Caye and also held the graduation ceremony of its fourth intake of 30 new recruits. 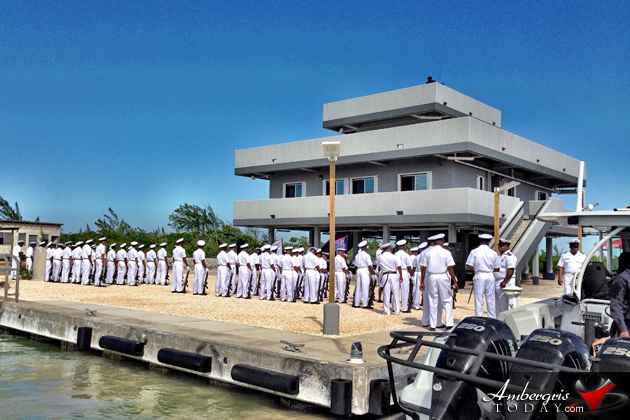 The facility which is located on the leeward side of the island at the end of the canal entrance to the San Pedro Marina features a fully equipped command center, accommodations for 16 personnel, a fuelling station and a docking berth for two large vessels. 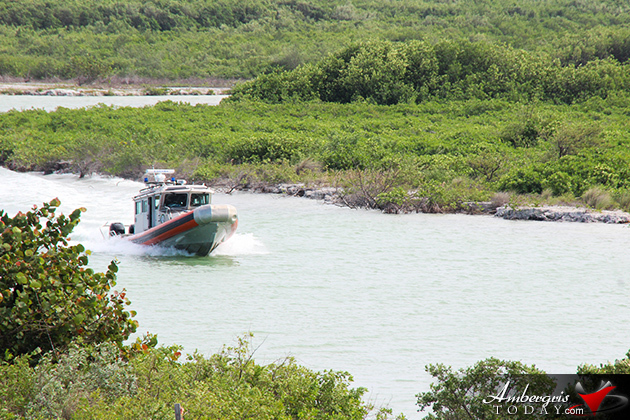 Coast Guard personnel who will be permanently stationed in San Pedro can now be deployed instantly on operations from the Belize-Mexico border to the northern limits of Belize’s territorial seas. 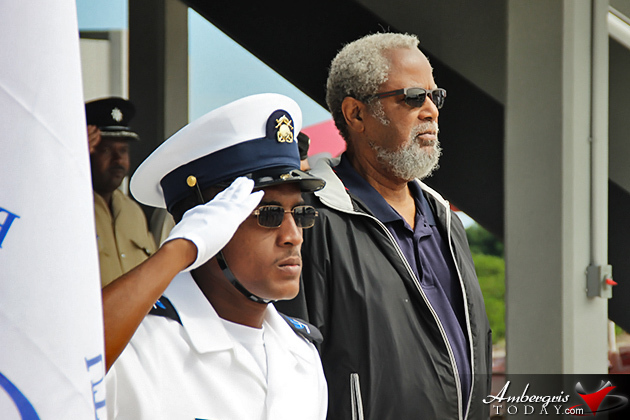 The structure is built to withstand a category five hurricane and was funded by the US Southern Command to the cost of $1.5Mil US. 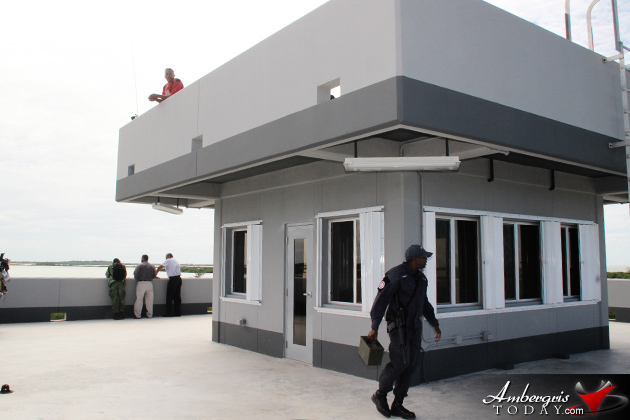 The new Belize Coast Guard station in San Pedro, Ambergris Caye will prove to be a very vital asset in the monitoring of the country’s northern coast line as it will provide a security presence in the transit zone for narcotic trafficking and provide maritime safety, search and rescue, law enforcement and environmental protection capabilities in Belize’s most northeasterly sovereign territory. 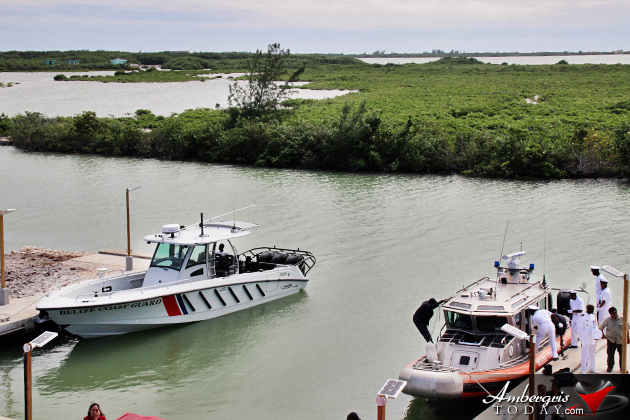 This will include extending monitoring far beyond Ambergris Caye and include deployment of vessels and personnel to the Belize-Mexico Border along the Rio Hondo River, the Chetumal-Corozal Bay, neighboring Caye Caulker and surrounding cayes. 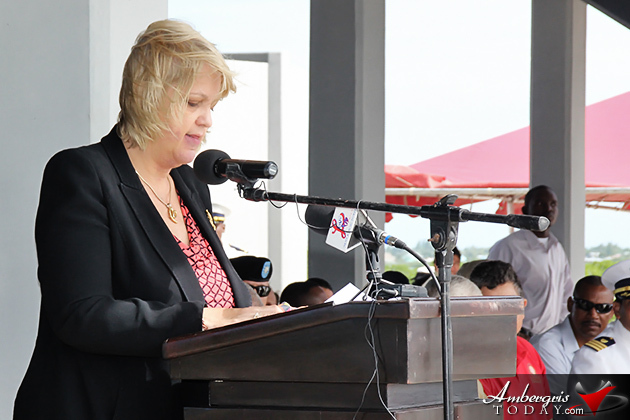 Present at the ceremony was US Deputy Chief of Mission in Belize, Margaret Hawthorne, who commented that the collaboration between both the US and Belizean Governments will only strengthen the Belize Coast Guard and benefit in the fight against common problems affecting both nations. 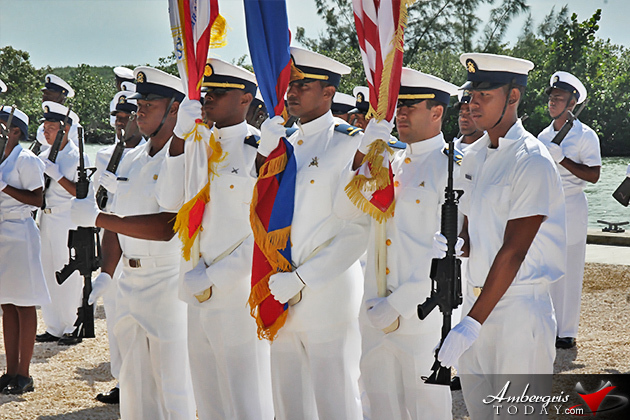 She mentioned that the new station places the Belize Coast Guard well on track to completing its overall development plan of three operational zones, four major forward operating bases and ten 47-foot Boston Whalers 370 Justice Series boats complimented with training and specialized equipment. 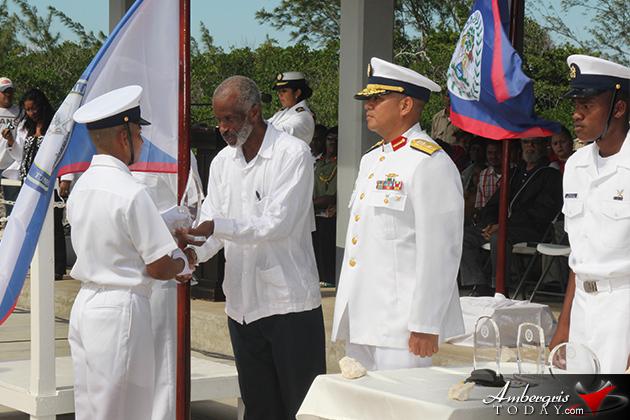 Mentioned in the ceremony was that part of the Belize Coast Guards’ mid and long term goals is to increase their manpower up to 40 new recruits annually. 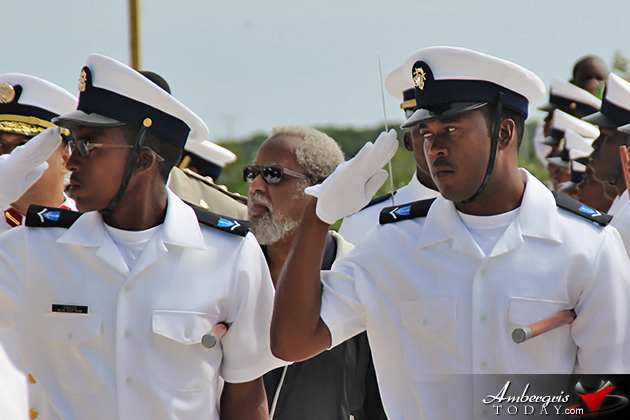 A fitting part of the celebration last week included the passing of 30 new Coast Guard recruits who had just concluded a 12-week intensive recruiting session. 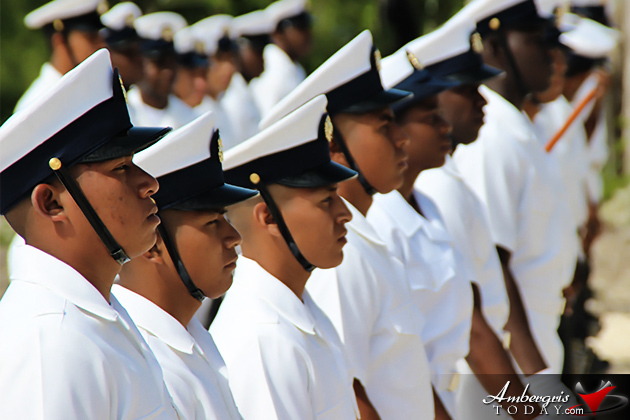 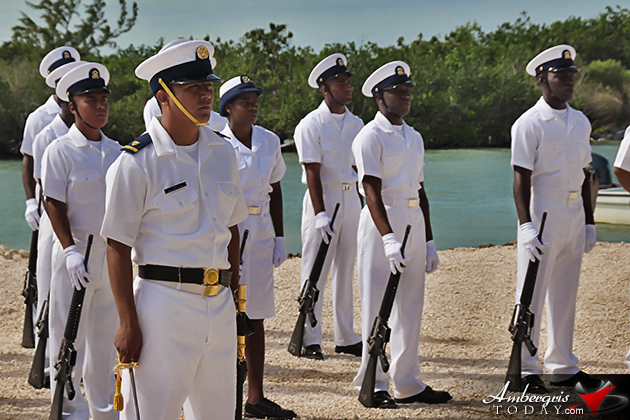 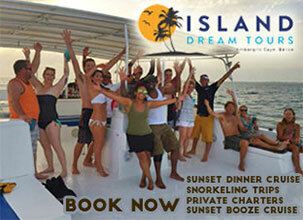 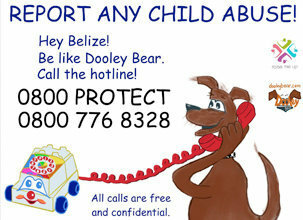 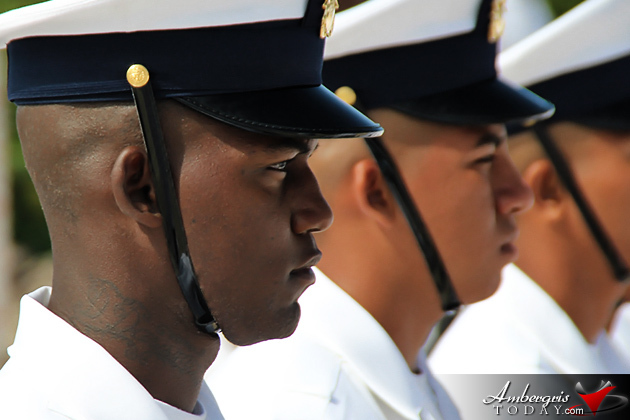 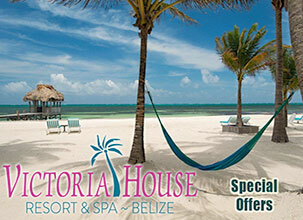 The Belize Coast Guard now stands at 180 strong recruits. 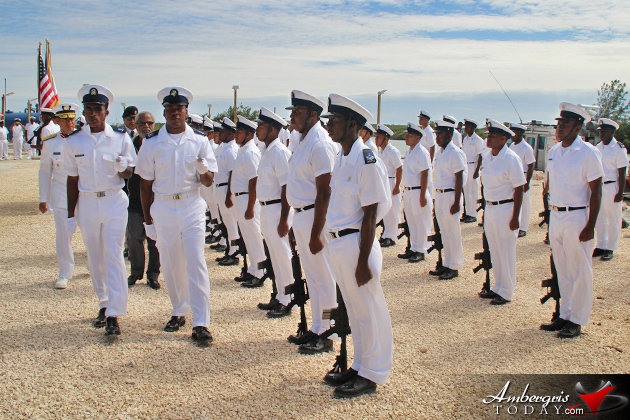 Part of their long term goals is to increase recruitment to 365 personnel by 2015, have a medical center, classrooms and 6 operational bases at various areas in the country. 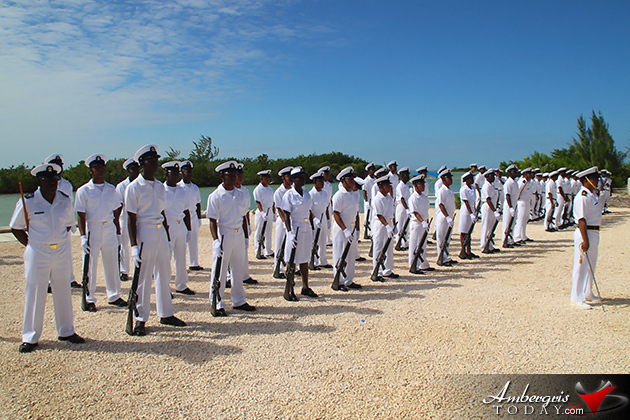 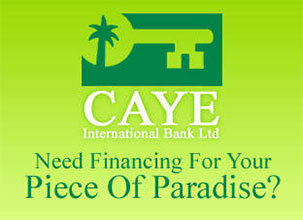 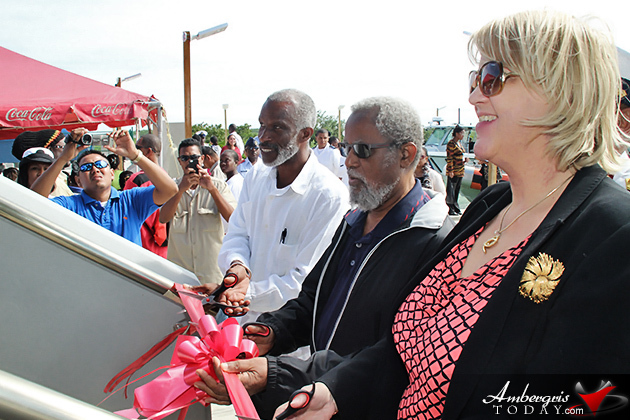 Work has already commenced in upgrading the Hunting Caye facility in the southern cayes and construction for a Southern Forward Operational Base at Big Creek will commence next year. 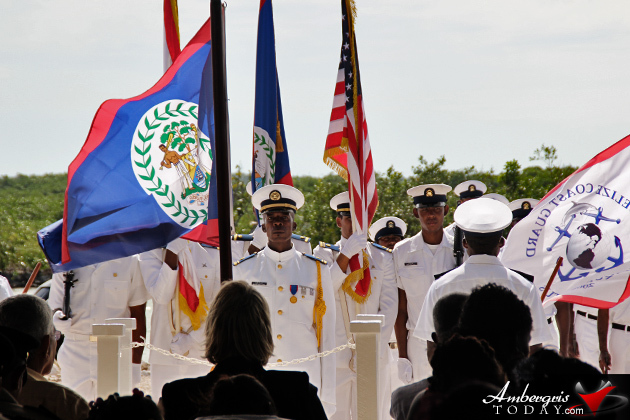 Amongst the invited guests was Mayor of San Pedro Town Daniel Guerrero, Governor General of Belize Sir Colville Young, who inspected the guard of honor, and CEO in the Ministry of National Security of Belize Lt. Cornel (Retired) George Lovell. 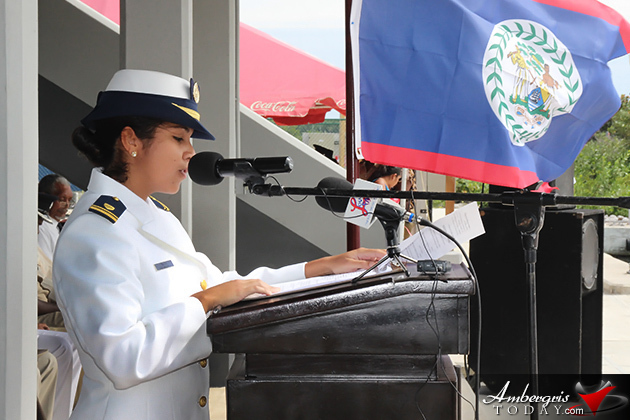 The Mistress of Ceremony was Coast Guard LTJG Alma Pinelo of San Pedro Town.